The late singer, who lived and died in the area, has been immortalised in a bronze sculpture, situated in the Stables Market. 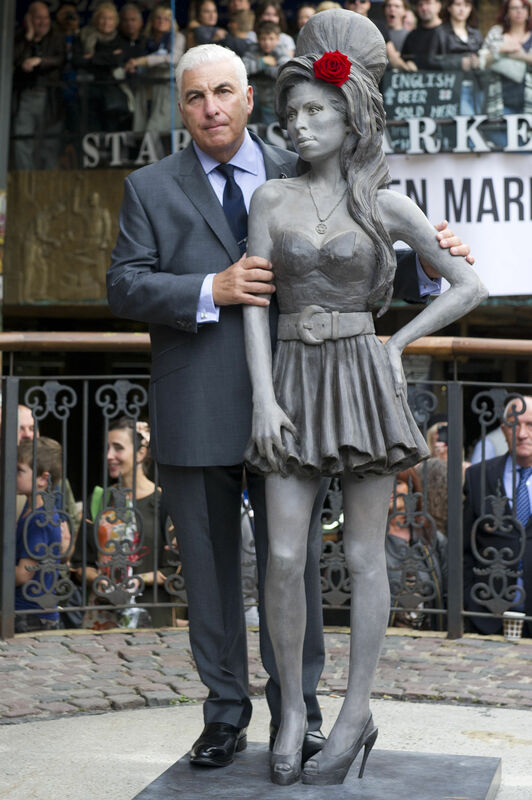 The Guardian reports that hundreds of fans - some coming from Europe and beyond - watched as Amy's parents Mitch and Janis unveiled the likeness, which was created by sculptor Scott Eaton. Actress Barbara Windsor, who is the patron of the foundation set up in the singer's name - told the press: "Not only was she one of the greatest talents that this country has ever produced, she was a warm, lovely kind and fun lady. Amy loved Camden with a passion and Camden loved her so it's only right her presence should remain here." Amy Winehouse died in 2011 of alcohol poisoning, aged 27.